Experts who have addressed cases of extraordinary human cognitive abilities, from memory to music to language, explore what understanding cognitive anomalies can tell us about the development and evolution of uniquely human mental characteristics. 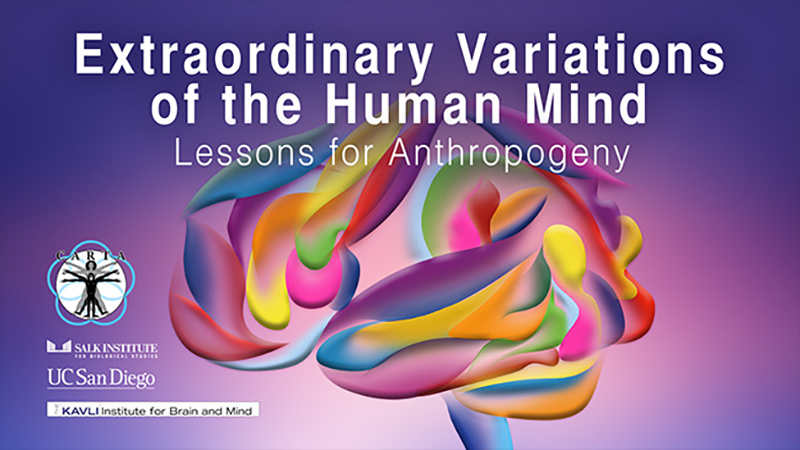 Enjoy these fascinating explorations with the series Extraordinary Variations of the Human Mind: Lessons for Anthropogeny. This series is co-sponsored by the Center for Academic Research and Training in Anthropogeny (CARTA) and the Kavli Institute for Brain and Mind (KIBM). For more programs from CARTA, click here. Certain warm-blooded social animals and birds appear to react selectively and specifically to the death of other members of their group. Humans seem to be very unusual in the quality and extent of our responses – and in our ability to translate these experiences into an understanding of our personal mortality. When during childhood do these levels of understanding emerge? What is the underlying neurobiological basis for fears of death and mortality? When during human evolution did these fears emerge, and how did our ancestors tolerate them without sinking into an evolutionary dead end of depression or hopelessness? Assuming we found a solution to this dilemma, why are we still the only mammals that commit suicide? What does the archaeological, historical and cross-cultural record tell us about these matters? And what are the consequences for our current human condition, ranging from self-esteem to social organization, to political leanings? This symposium brings together expert speakers from a wide range of different disciplines that are relevant to seeking answers to these questions. 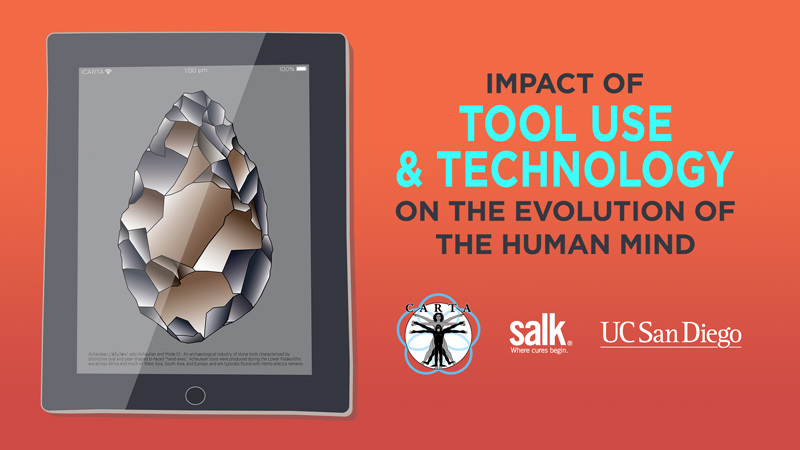 In the process, we will gain a better understanding of how increasing awareness of death and personal mortality shaped the origin of humans. 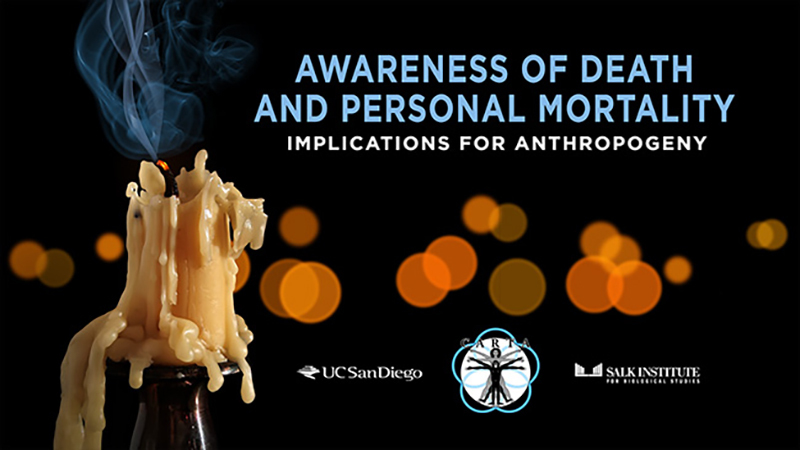 Watch CARTA: Awareness of Death and Personal Mortality: Implications for Anthropogeny. Is the capacity for ethics—the proclivity to judge human actions as either right or wrong—determined by the biological nature of human beings? And, are the systems or codes of ethical norms accepted by human beings biologically determined? In this fascinating and thought-provoking presentation, Templeton prize recipient and eminent evolutionary biologist and philosopher Francisco J. Ayala proposes that the moral evaluation of actions emerges from human rationality and thus it is a necessary implication of our biological make-up. But the norms according to which we decide which actions are good and which actions are evil are largely culturally determined, although conditioned by biological predispositions, such as parental care. 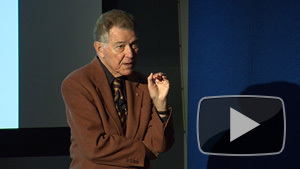 Watch CARTA: Francisco Ayala: Evolution of Ethical Behavior and Moral Values: Biology? Culture?. 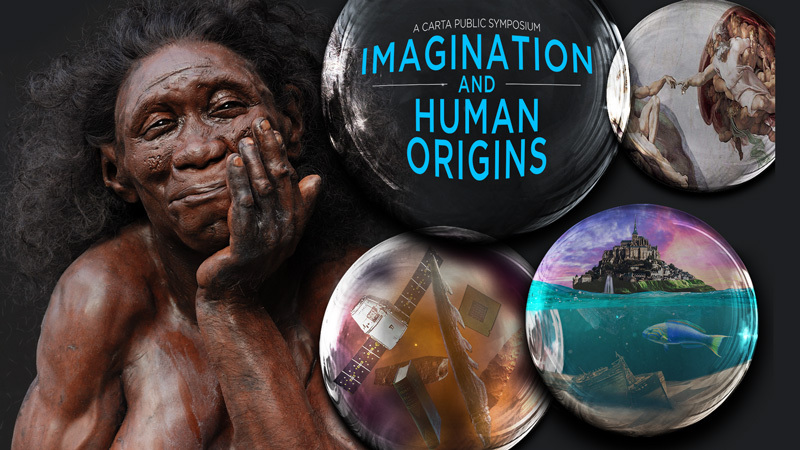 If you enjoyed this program, browse more evolution programs in the extensive CARTA archives.